Discussion in 'General' started by skunkindunks, Jan 12, 2010. Basement in new house. Got the TV mounted and have stuff on an old table temporarily while I look for new table. Need table to cover the electrical outlet but not be too close to TV. So height needs to be between 20-27 inches. Options 1, 3, 4 sit below the electrical outlet. Option 2 would hide electrical outlet. 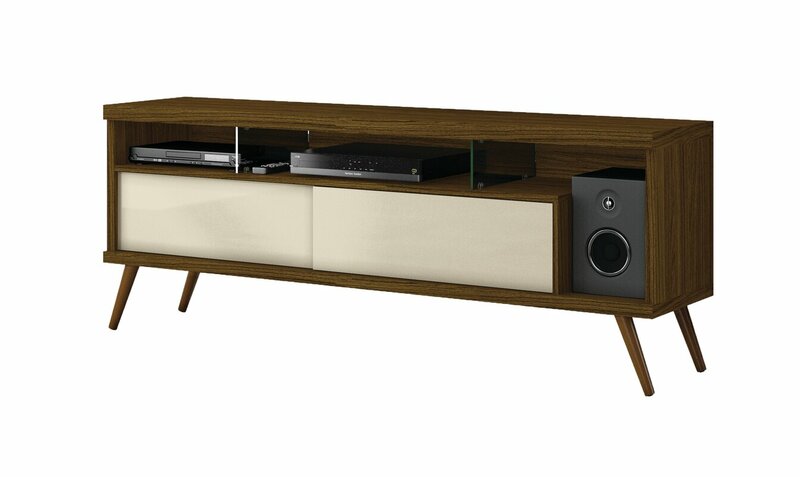 Other considerations, I want to hide the wires and plan to put a sound bar (Sony 3.1 Ch Hi-Res) on the table. Got it narrowed to these 4 tables. What you guys think? Also open to suggestions for the table. I don't have a suggestion for you but a question. Will Syracuse beat Duke tonight? 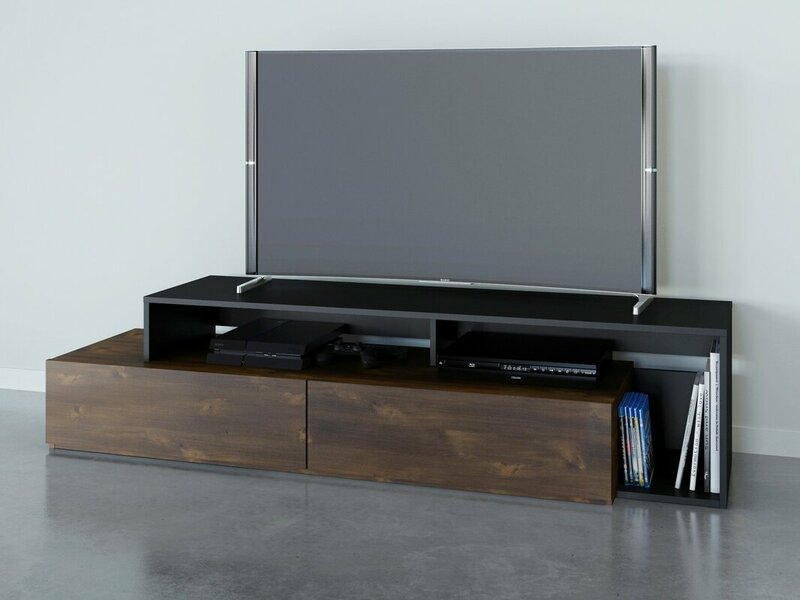 Links for dope tv stands and mini shelf unit to go under tvs. Just mounted an 82" Samsung and want a stand of some sort to put under it. Not too bit or too many shelves. I'm going minimalist in the amount of stuff everywhere. Will just have the Uverse box on it and the sound bar and I'll put some Kaws figures I'm picking up. I don't know your budget. I have a brown one like the one on the bottom. kickvicisous, freeze and calye2da like this. How does Sonos factor in the sound delay via Bluetooth? Does it automatically sync up, or do you have to do it on the device / tv ? 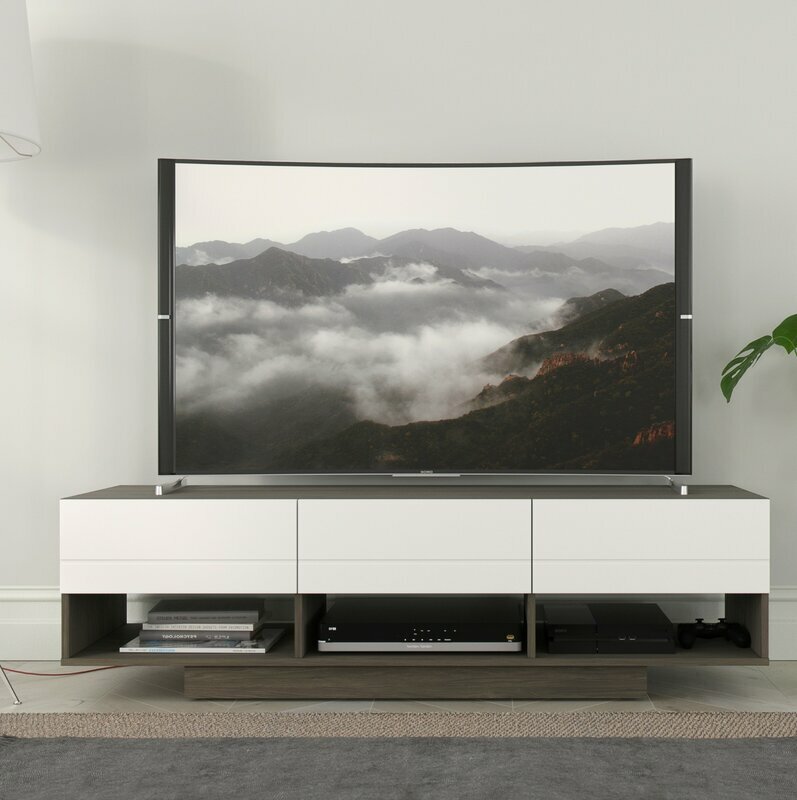 when using it for the TV, there is no delay with a playbar or beam because they are connected via fiberoptic and HDMI. i have not experienced any significant delay when streaming music either. Oh I didn't realize they were connected via cord. Thought it was wireless. I ask because I had that issue with my projector setup. Had an LG soundbar that was BT, and I could link it to my "box" (Nvidia Shield TV) but there was always a ~0.5s delay in the sound. You could adjust it via the settings on the Nvidia Shield, but if the Sonos are wired it doesn't matter anyway. SONOS IS CONNECTED VIA WIFI, NOT BLUETOOTH. I HAVE NOT NOTICED ANY DELAY WHEN STEAMING MUSIC TO ANY OF THE ONES IN MY HOUSE. THE PLAYBAR CONNECTION TO THE TV IS OPTICAL SO NO DELAY THERE EITHER. Sorry, I meant delay when using the Sonos as the TV sound. Music won't delay, because it doesn't have to sync up with whats happening on the screen. I'm just referring to when using the Sonos (or any soundbar over wifi / BT) to watch TV... then people's mouths don't align with the sound, etc. any recommendations for digital/smart lock for an interior door like a closet or bedroom? Finally got my couch in. Need to grab some accent pillows and maybe a new rug. Please disregard the TV. Copping a new one after the Super Bowl. jdee 41, nomnom, layziegunts and 17 others like this. 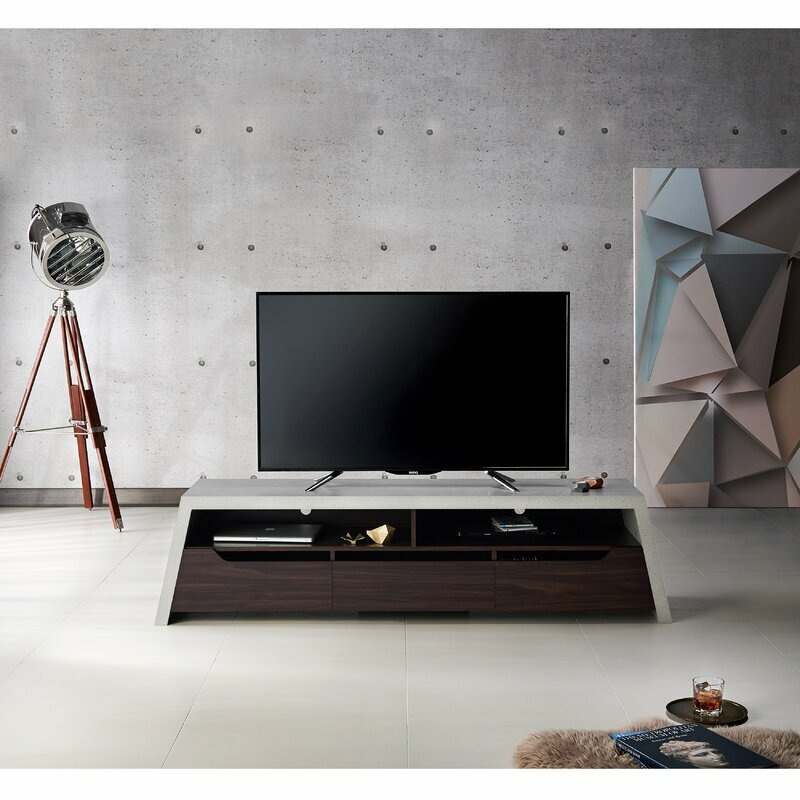 Best TV out right now? Fozzy Badfeet and adobecs4 like this. TCL is the best size for the buck, yes. The quality isn’t great though. So you should be more specific when asking, people just trying to look out. getback, Fozzy Badfeet and big j 33 like this.